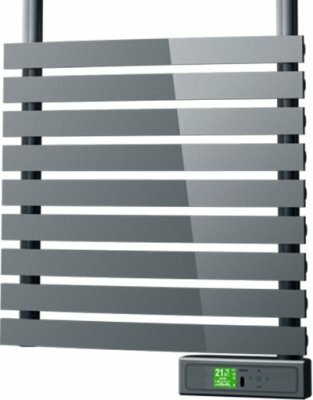 The Rointe D series features an exquisite, new curved design and energy saving functions. 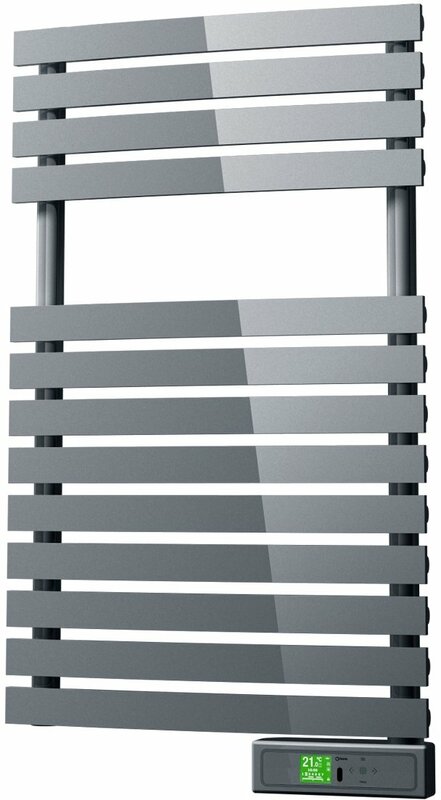 Created using only the highest quality materials, the Rointe DTI030SEC small electric towel rail is designed with you in mind. 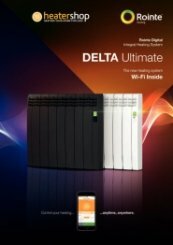 The D SERIES small electric towel rail incorporates an internal Wi-Fi module which allows users to control all aspects of the product, together or individually, from any device with the free Rointe Connect mobile app. 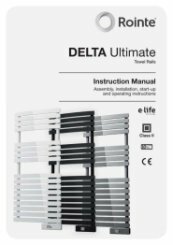 Open windows function - Energy saving function. 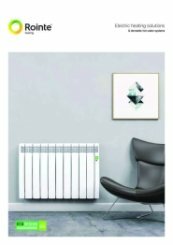 Activates the anti-frost mode to 8 ° when the room temperature drops 4 ° in 30 minutes. 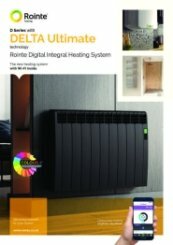 E-life Technology - Domotic technology for managing the system easily from the internet, with individual radiator control. WIFI and infrared communication - Towel rails with WIFI. 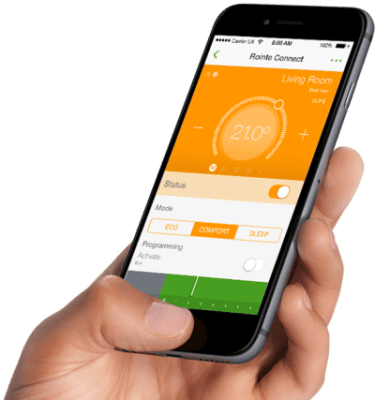 Allows control from a smartphone or tablet. Also works with the Air Control remote.